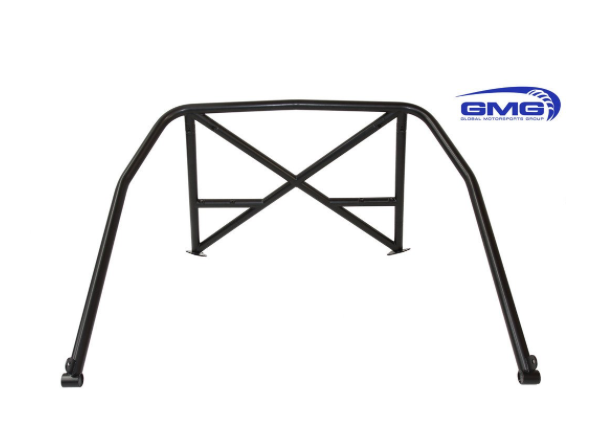 An evolution of the factory Tequipment/Motorsport bar, our 991 RSR bar is made of TIG-welded 4130 Chromoly tubing. It's design features an open main hoop and rear support cross brace that allows access to the rear of the car for extra storage needs. The bar comes complete with installation hardware. The front hoop mounts directly to the seat belt anchors at the B-Pillar, while the rear section bolts on top of the rear upper strut mounts.